The original relocation of Hastings United FC centred on a partnership scheme between Hastings United FC, Horntye Park Management Company and developers who proposed the relocation of Hastings United FC and Horntye Park Sports Complex to a purpose built development to be called the Combe Valley Sports Village. Funding for the scheme was to come from the construction of residential properties on the Pilot Field ground of Hastings United FC and on Horntye Park the base for the Horntye Park Sports Complex. Unfortunately the scheme had to be abandoned due to the house builder, who was to finance the scheme, deciding not to continue with the scheme. The overall scheme will centre on the development of housing on the Pilot Field the proceeds from which being used to develop at Tilekiln Recreation Ground a new football park for use by both the football club and the community. 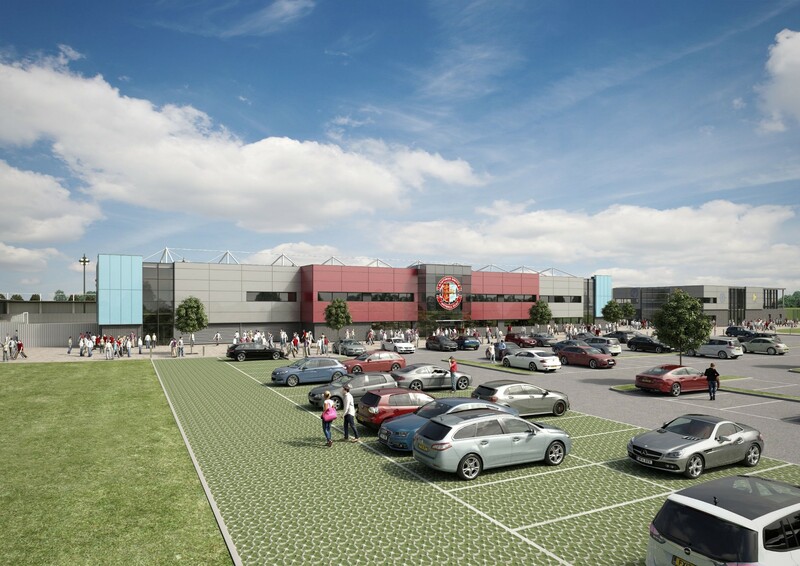 The facilities will include a football stadium, two other floodlit pitches, at least one of which will be a 3G artificial pitch, and other ancillary facilities which will include social areas, sports therapy suite, gymnasium, meeting rooms, classrooms and offices. Hastings United FC have well documented problems with the facilities at its council owned Pilot Field ground. The facilities are antiquated, very costly to maintain and just not fit for purpose in the modern day. New facilities will benefit the football club and also the community who will have access to the facilities. Here you will find details of our latest events / news! Shown on the map below are proposed project locations, if you would like more information on a specific project please visit the site location plans section.